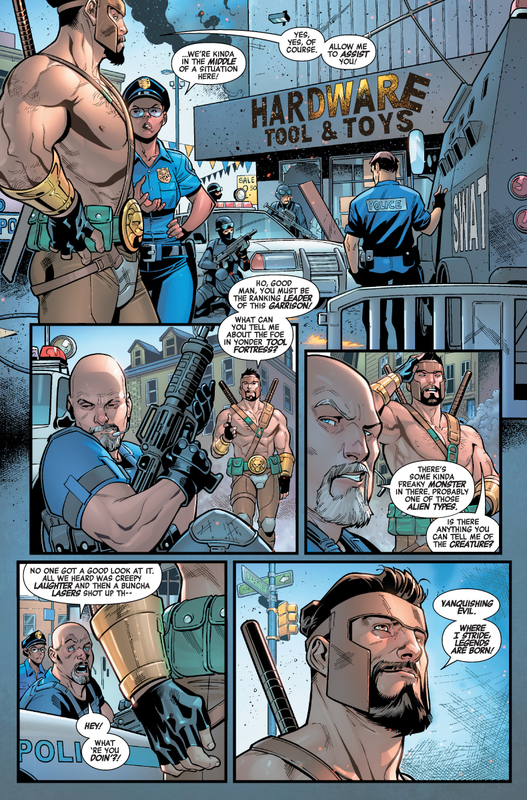 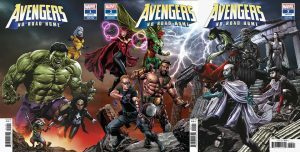 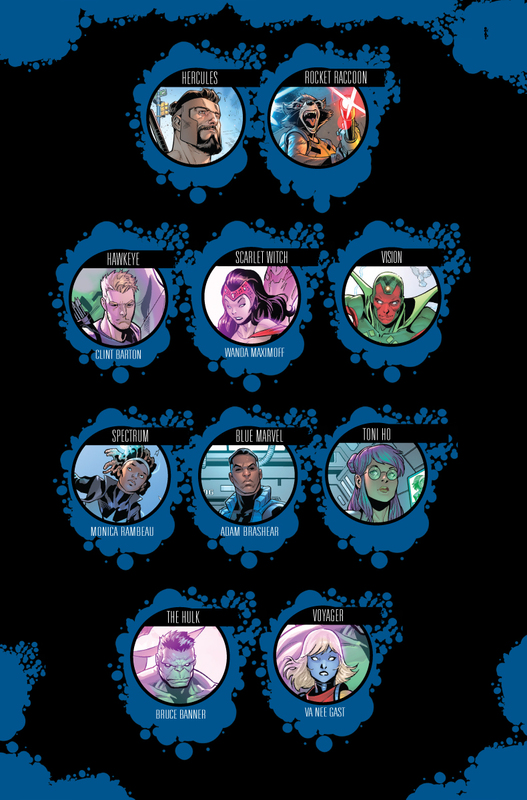 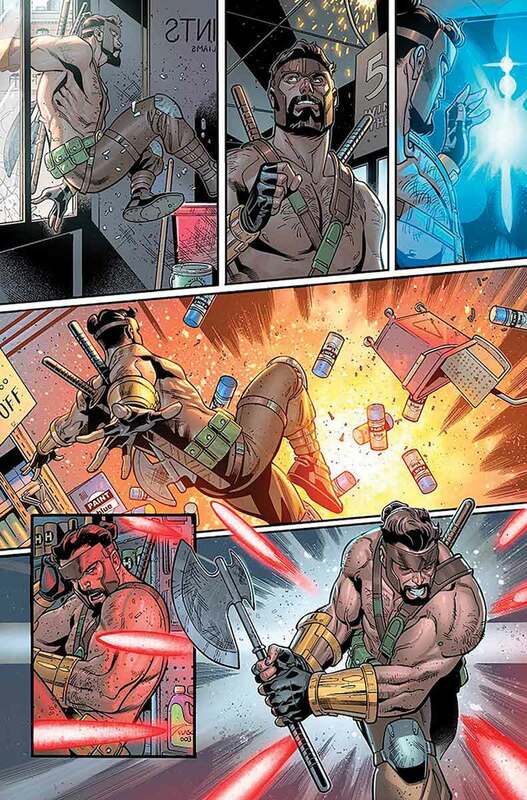 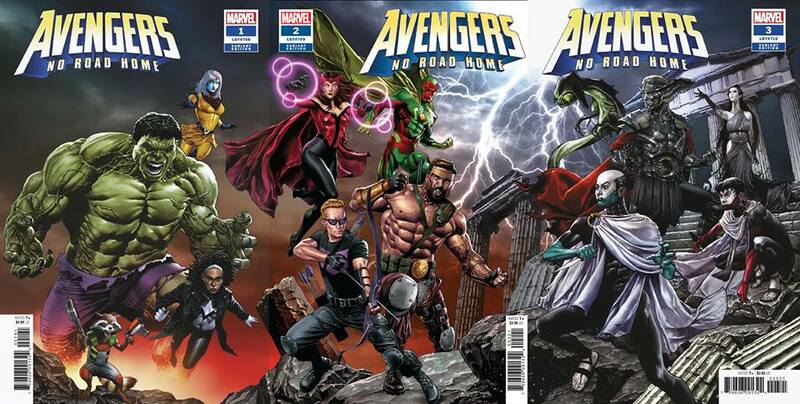 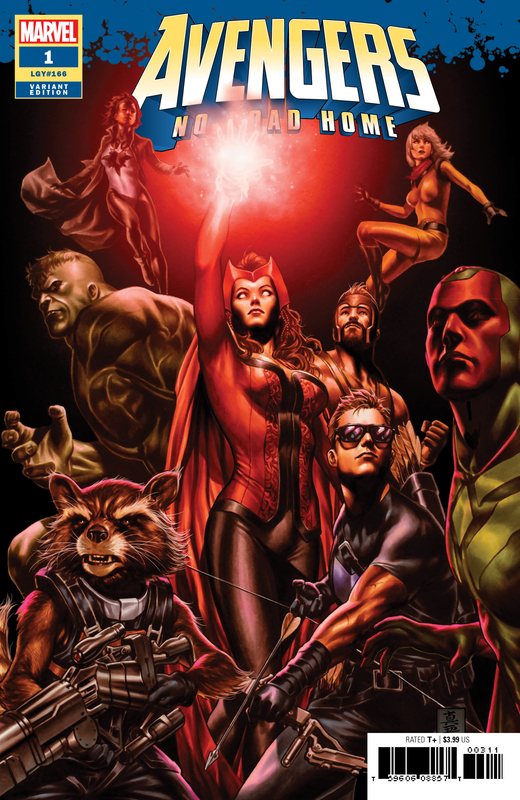 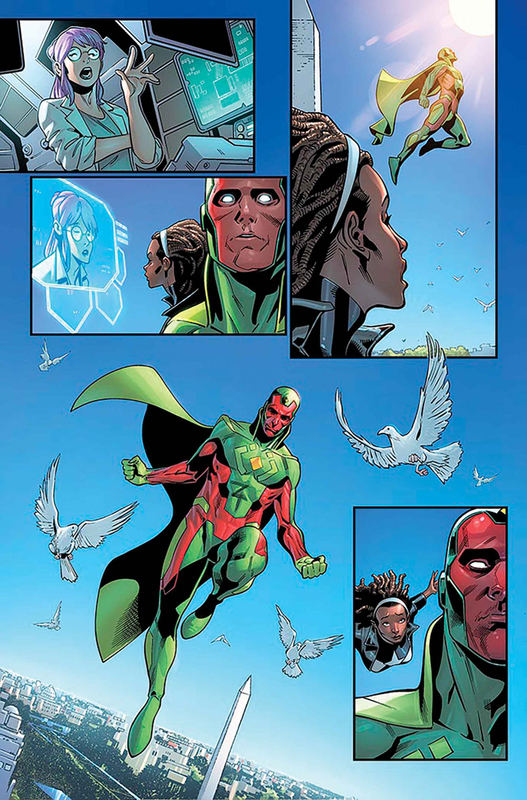 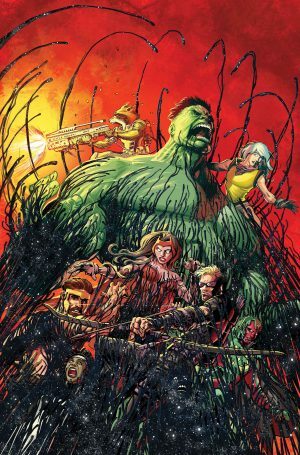 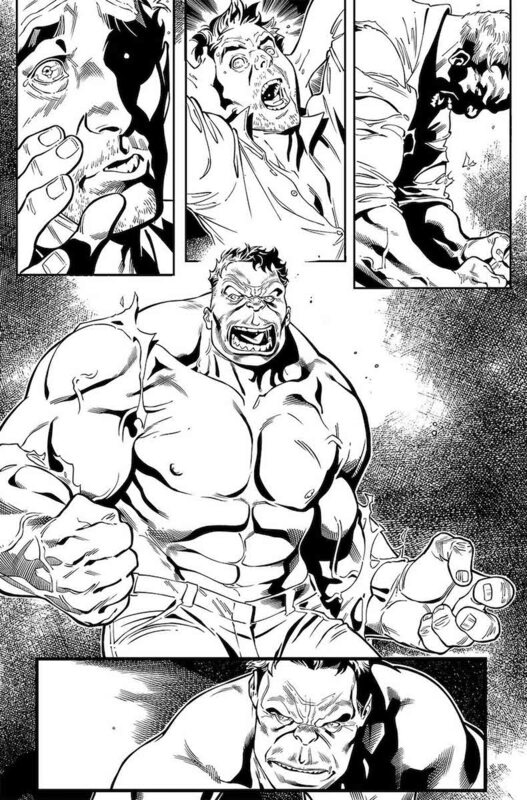 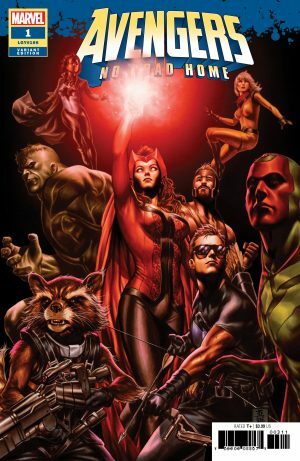 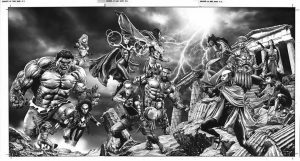 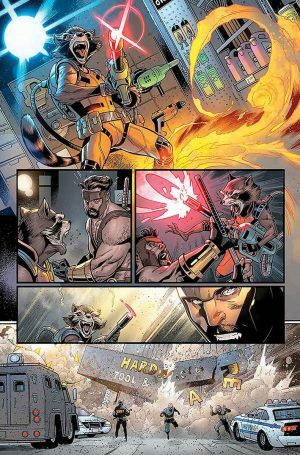 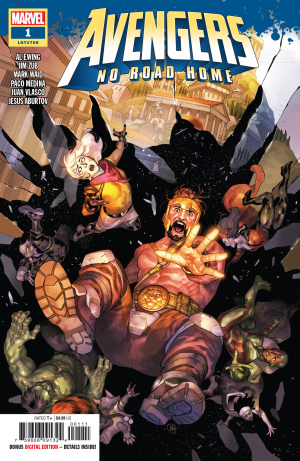 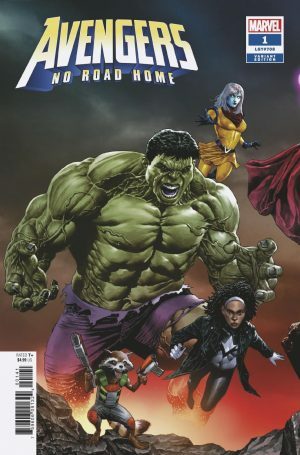 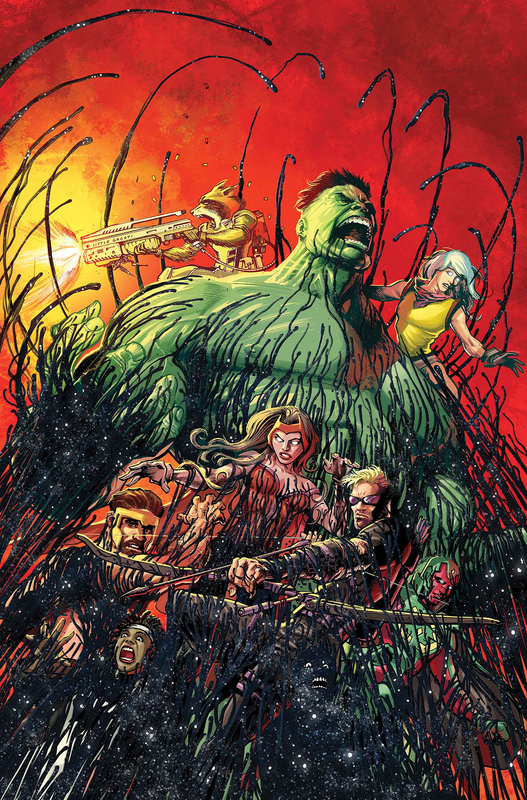 Marvel Comics Universe and Avengers No Road Home #1 Spoilers follows. 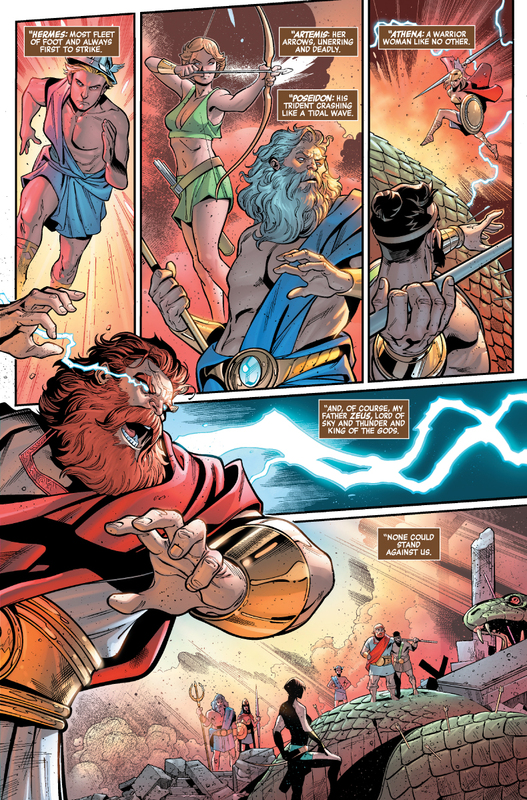 … In New Weekly Series Epic! 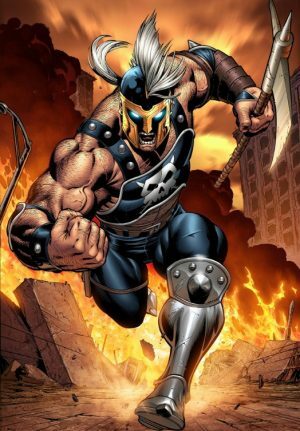 Will Ares Return? 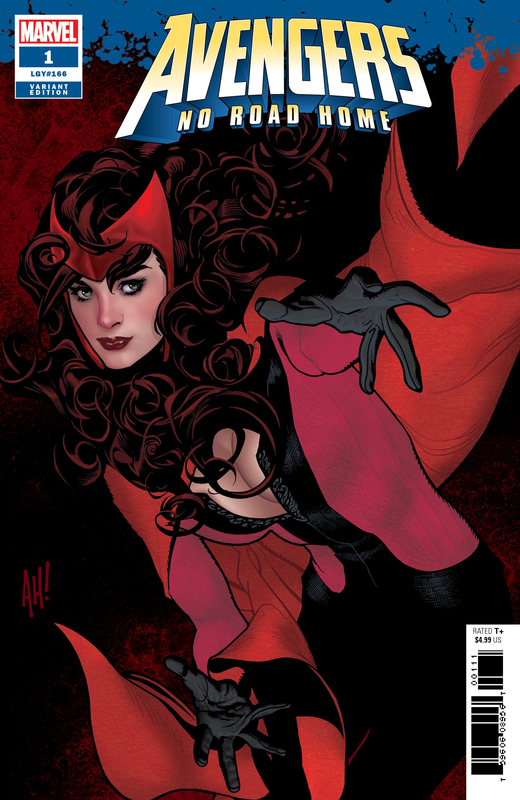 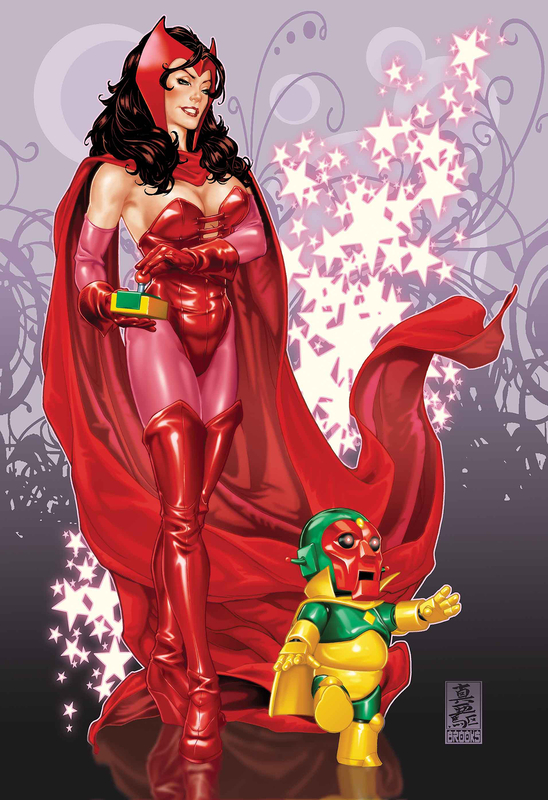 This variant cover is part of interlocking covers with issues #2 and #3. 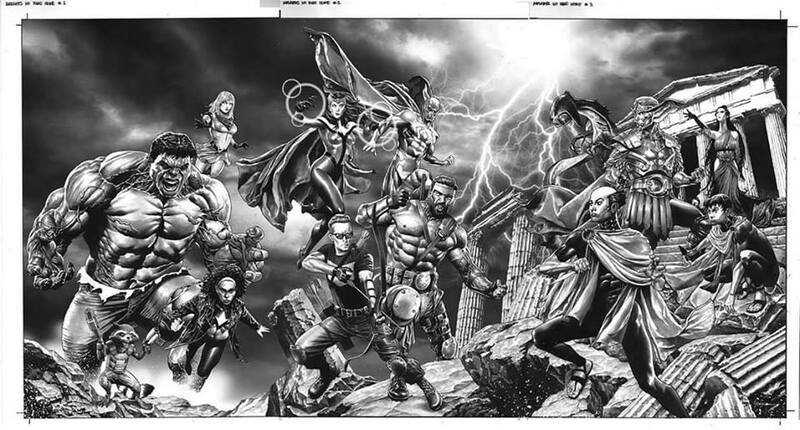 Looks good in black and white too. 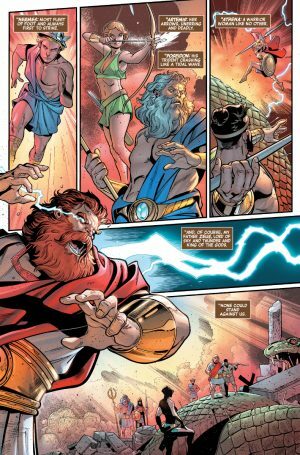 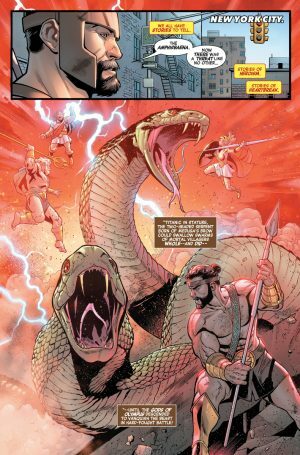 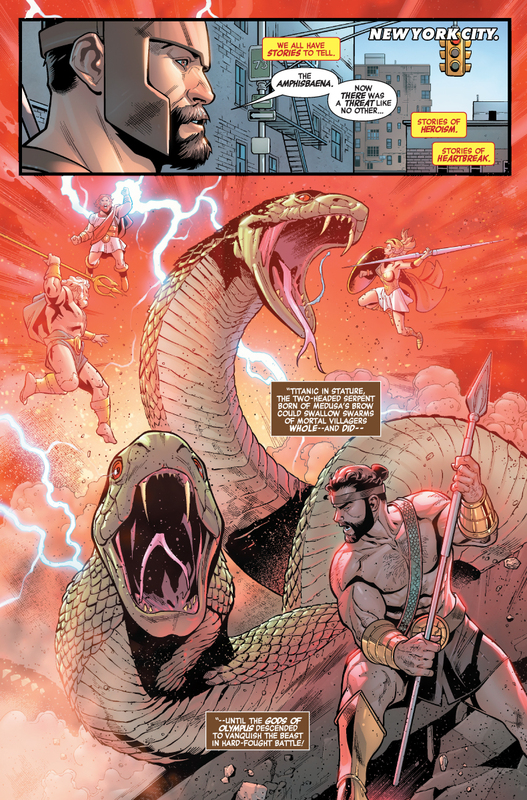 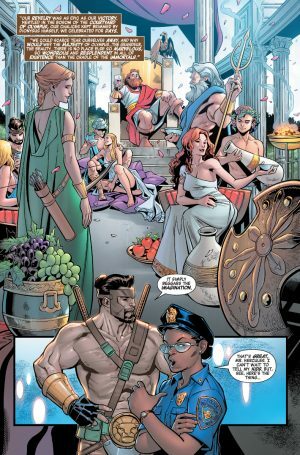 I’m hoping with the Greek Gods back that maybe we’ll see Ares again.